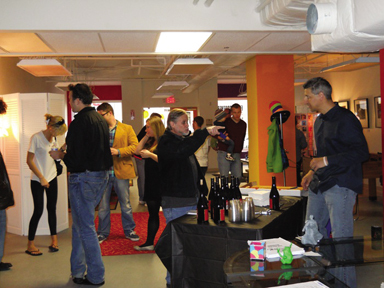 new businesses are opening their doors in downtown Wilmington. Within the past few months, Market Street has become home to multiple new eateries. Included in the mix is Shenanigan’s at 125 Market Street. The pub-style restaurant and bar has already become a popular spot for residents and downtown workers. 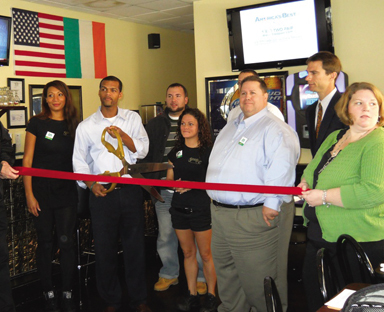 The venue offers Irish-inspired foods along with a neighborhood hangout atmosphere. Just across the street, Extreme Pizza is now open at the corner of 2nd and Market Street at 201 Market Street. The new eatery lives up to its name with “extreme” options for toppings and easy ways to make-your-own pizzas—individually sized or to share. The spot also offers salads, sandwiches, soups and wraps. 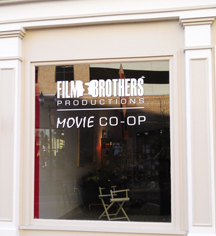 Right next door is the Film Brothers Movie Co-op, a business that keeps with the design/creative culture of the lower end of Market Street. The multi-purpose space will serve as a community gathering spot for independent filmmakers and the rest of the community. It houses a screening area, lounging furniture and a laid -back, welcoming atmosphere. Sharing the block with the other new businesses is the newly-opened LOMA Coffee. The coffee shop is situated on the corner of 3rd and Market Streets at 239 Market Street. They serve breakfast all day, lunch with sandwiches and soups as well as the expected coffee and variations of hot drinks. The location has become a steady meeting spot and place to escape from the winter chill with a hot drink. Another one of Wilmington’s newest additions that isn’t simply food-focused, is The Nomad Bar at 905 Orange Street. It is the home to a jazz bar reminiscent of folky, funky clubs played by jazz greats throughout the decades and across the country. The venue offers full-band shows on Friday and Saturday nights with afternoon jazz on Saturday as well. In addition poets and artists are invited to showcase their work on the brick walls of the club. Some businesses that have been open in Wilmington for some time now have themselves a makeover for the new year. Chelsea Tavern at 821 Market Street has already established itself as a great place to dine and grab a drink, but by the end of February, they will also be rocking with live music. The owners are removing the booths from the center of the restaurant to create a flexible space that will allow for all types of music acts and even dancing. Another renewed spot on the dancing/club scene is Club 3. The location is the former Funkey Monkey and new owners say they have created a whole new experience that is along the lines of club experiences in Philly and beyond. 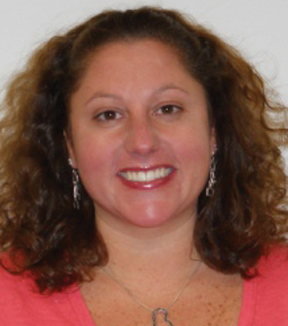 Wilmington has many more exciting happenings and new additions on the horizon. One of the most talked about and much anticipated is the opening of World Café Live at the corner of 5th and Market Streets in the former Queen Theatre building. The $25 million renovation of the historic theatre will be complete and the spot is set to open on April 1. The concept is the same as the World Café Live venue in Philadelphia with flex performance space, community room, restaurant and XPN broadcasting from the building. 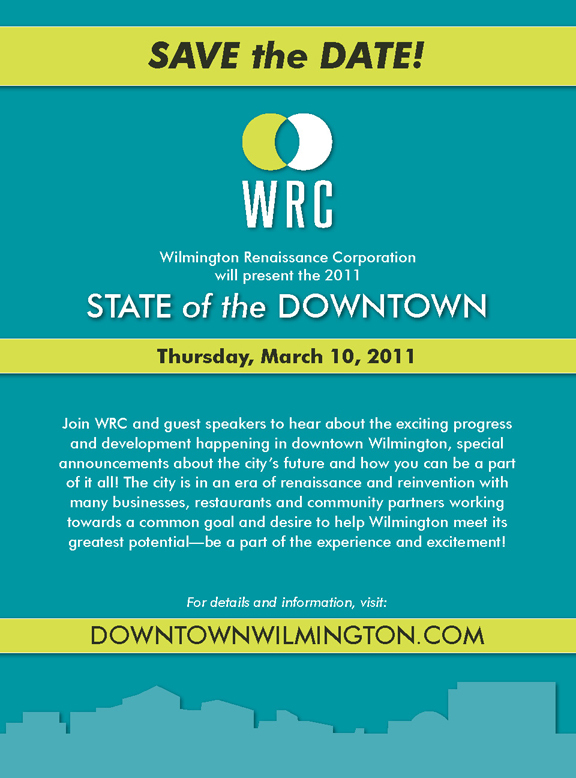 The City of Wilmington continues to grow momentum and add to its already amazing dining, shopping and entertainment scene. Don’t be the only one missing out on all there is to do in downtown Wilmington! ← Previous Story Hansel and Gretel Gives You Communion…Wedding…And Baptism!